nicely done fellow Dave….nicely done….. 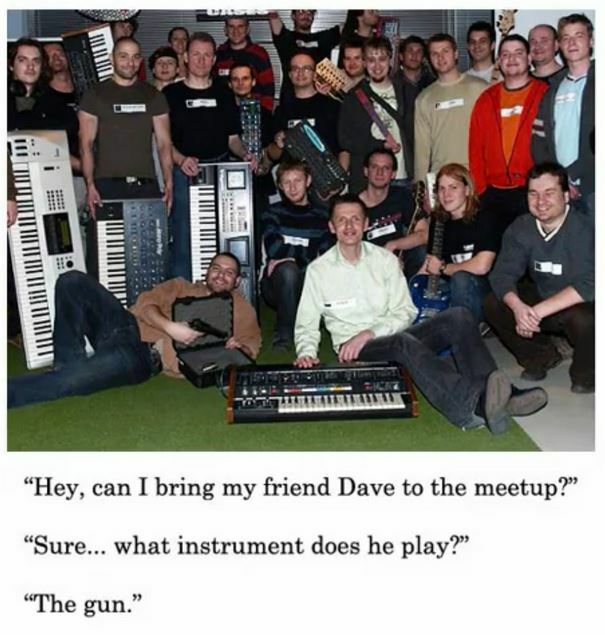 This entry was posted in Amazing, Pics, Scary and tagged dave, gun, music, wow. Bookmark the permalink.